Rise Up and Shine Romantic Friends! First I want to say Happy Birthday to my customers whose birthdays are in June! So I want to start the day off with THE #1 question I get all the time, and pretty much THE most important question is how we make our products. So here I’m going to share with you a secret. We keep quality products and use fresh ingredients. We’ve developed our products to have premium quality oils and along with the use of natural ingredients like Shea butter and cocoa butter for starters. We find that if we include these two butters are rich in Vitamins and nutrients, and very healthy for the skin.  This is how we win our customers over on our products that is pretty much guaranteed. Shea butter can be off-white or ivory in color. The fat is extracted from the nut of the African shea tree. 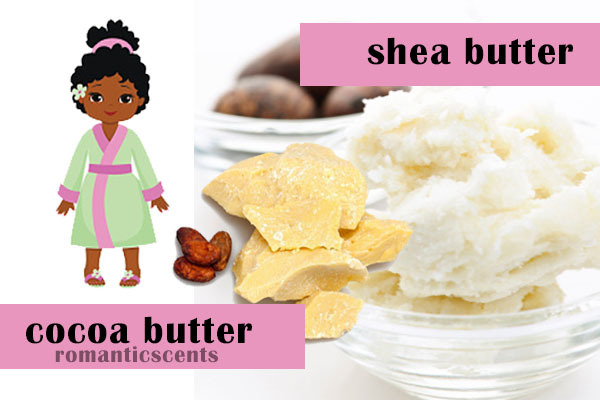 Shea butter is a triglyceride derived from oleic acide and stearic acid. It is widely sought after plant. You can find it in cosmetics as a moisturizer or added to body lotion. Cocoa butter, also called theobroma oil, is a pale-like yellow, edible vegetable. The fat is extracted from the cocoa bean. It is used to make delicious chocolate, or can be found in toiletries. Cocoa butter has a cocoa flavor aroma. It smells so divine!